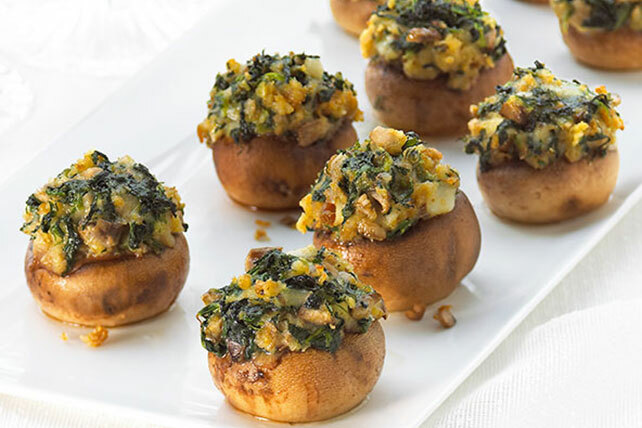 Put your mushrooms where your mouth is when you follow one of these delicious mushroom recipes. 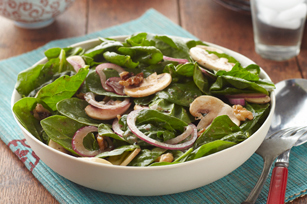 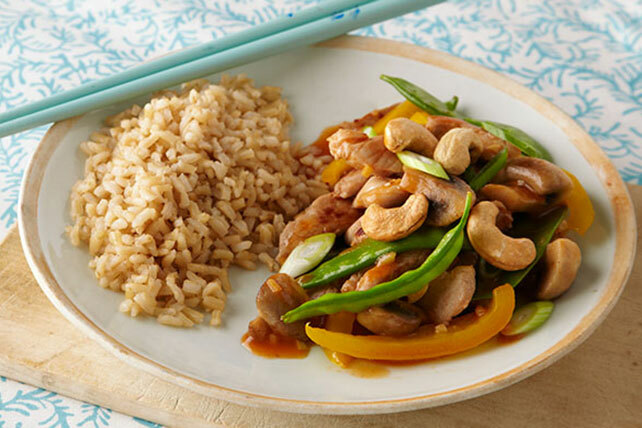 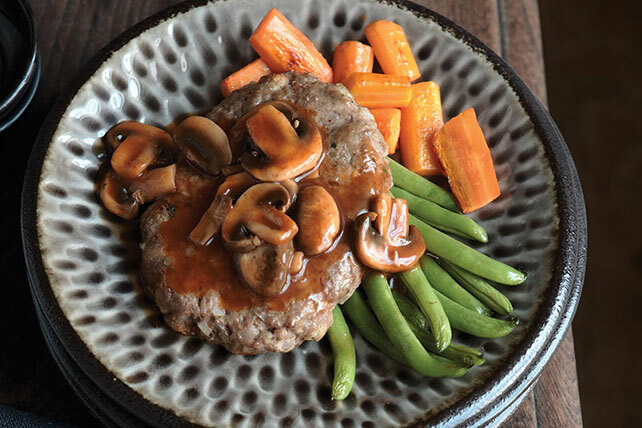 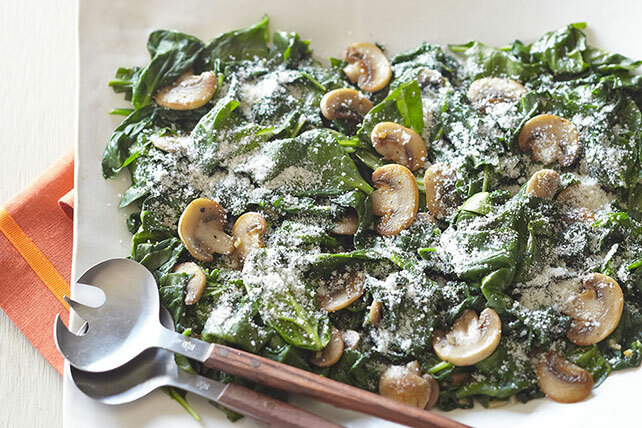 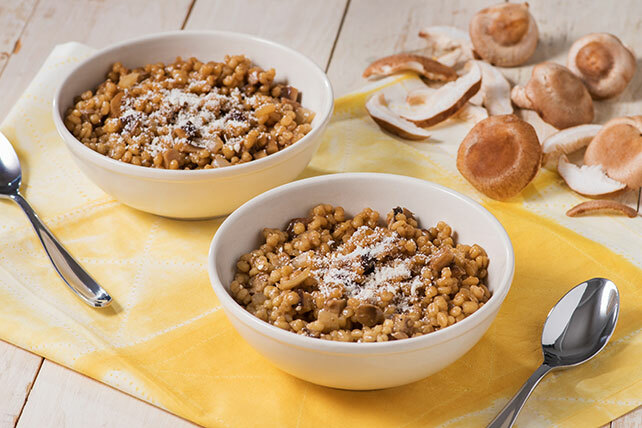 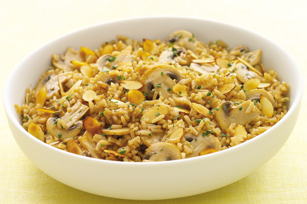 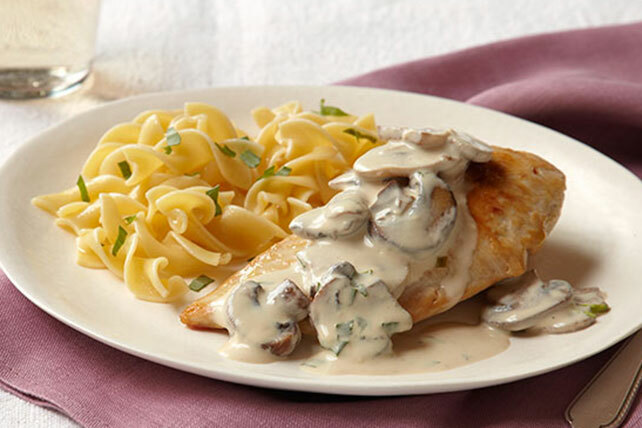 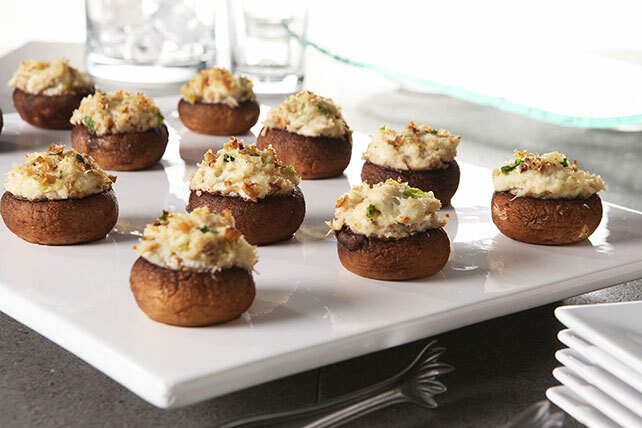 There are many ways to integrate mushrooms into your cooking, and we're here to show you how! 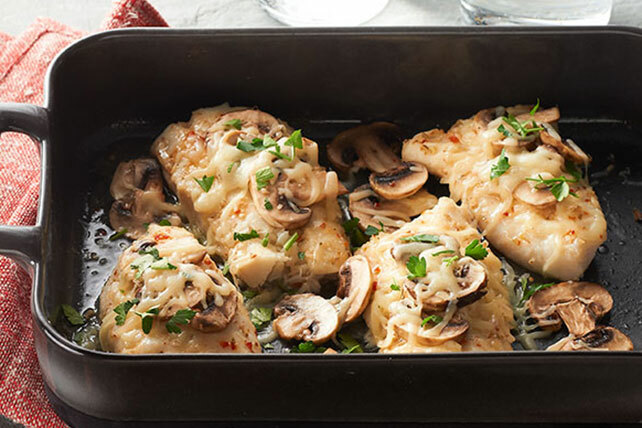 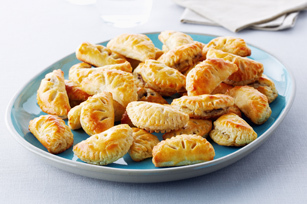 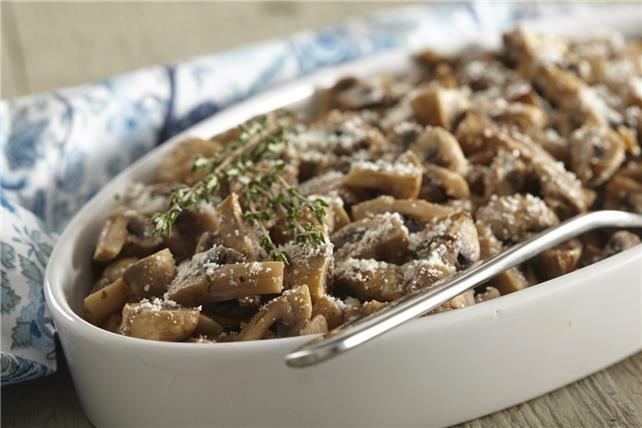 Find mushroom skillets, mushroom pasta dishes and mushroom tartlets which incorporate tender, juicy mushrooms for great flavor. 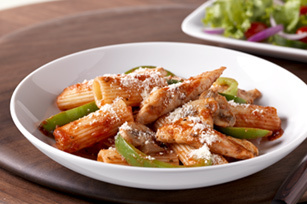 Check out our other pasta recipes and casserole recipes for more of the tasty dishes that you love. 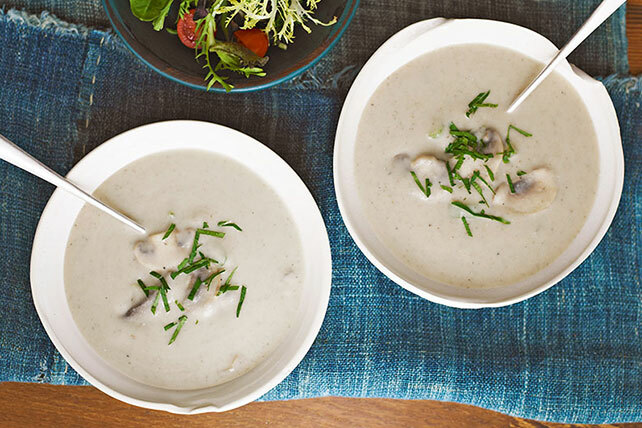 Not sure what you're in the mood for? 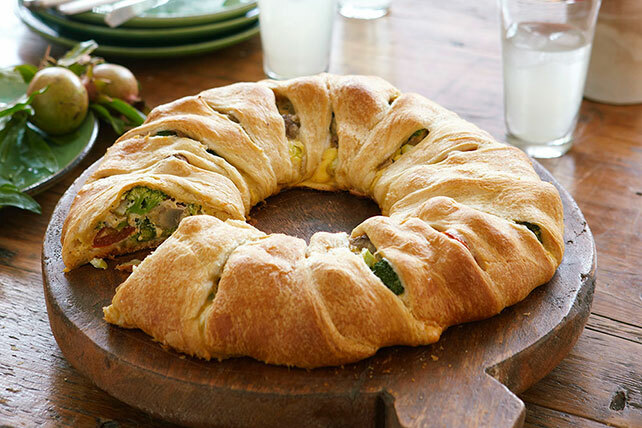 Explore great ideas for lunch and dinner.